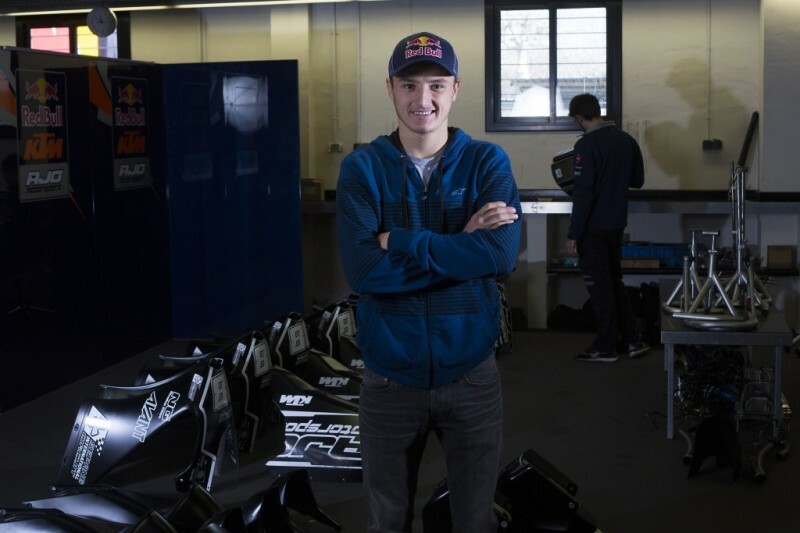 If Jack Miller still comes across as feeling a bit awkward in his surroundings as the leading light of the Red Bull Ajo KTM Moto3 team then this is not evident on the track where the 18 year old Australian has set the pace so far in tests leading up to the beginning of the new MotoGP season in Qatar next week. Being in this team and at this level do you feel like you have arrived and it is time to deliver? And that’s part of being a factory rider now … that whole support package …? What about being Australian? Have you seen or felt people boosting your profile a bit more? 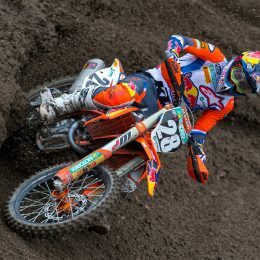 Comparison-making to Casey Stoner and things like that? 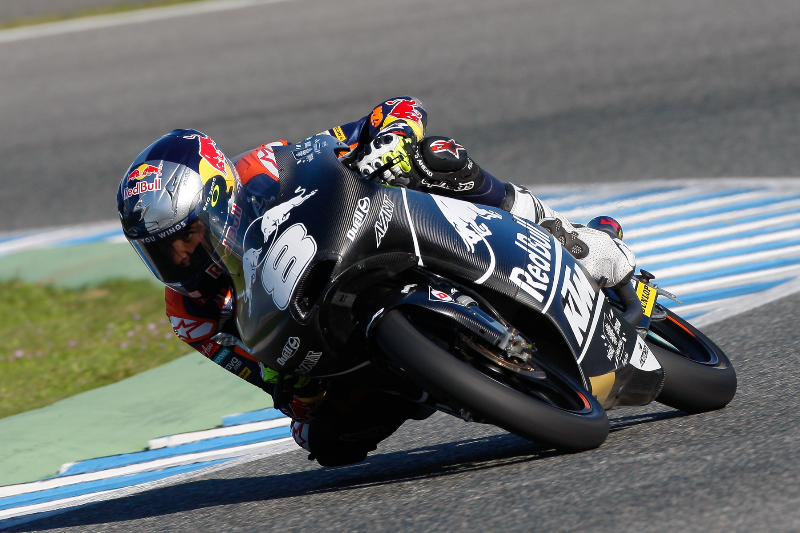 Can you take anything from your countryman, Arthur Sissis’ experience in Moto3? Talk about your style …? Is that one of the key points for GP? 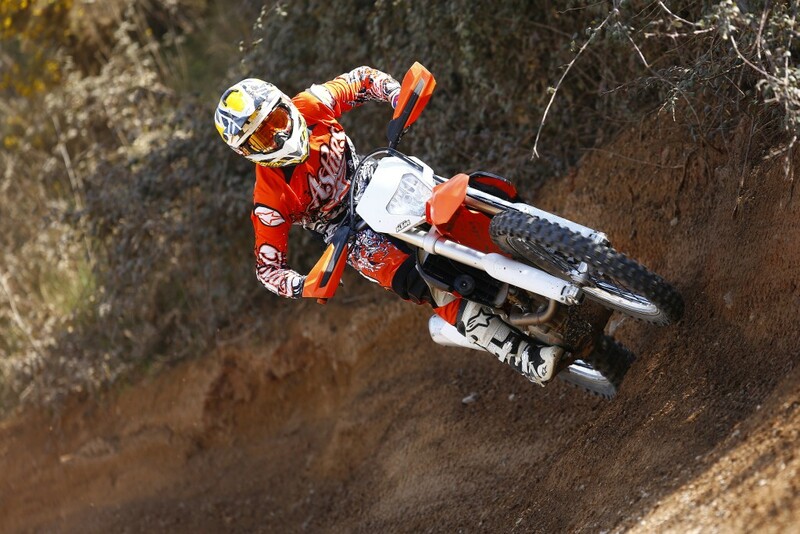 Being able to adapt to different conditions, circumstances and sometimes bikes and set-ups very quickly? Can it be a bit dizzying to work through though? As a privateer I imagine you have limited options but when you go factory there must be a lot more to try, experiment and develop? Going back to the Aussie thing … if you look at Stoner’s story then he won KTM’s first GP (125cc in 2004) so have you found any parallels drawn between you yet? So that is the big prize …? 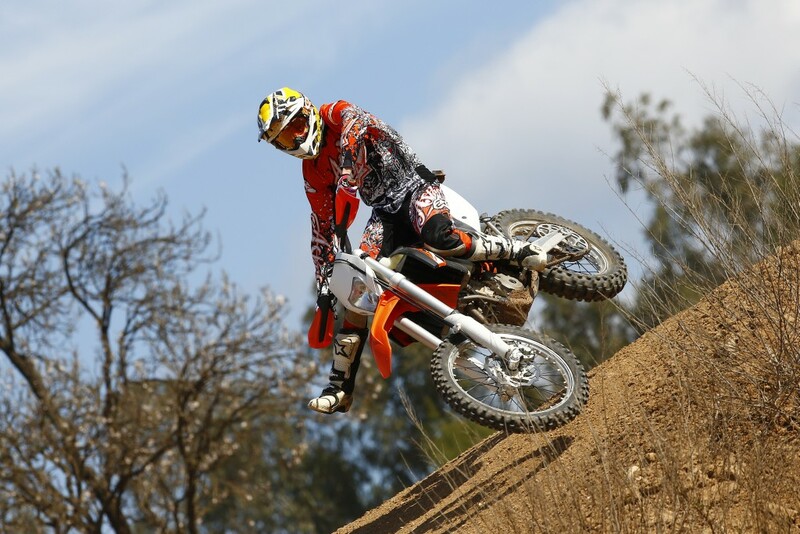 Stoner was a dirt-tracker and you mentioned it as well. What is your background off-road? So you diverted your attention away from the dirt for the sake if your health …? “Sort of. I was at the point where I was sick of breaking myself and also sick of getting back to the point where I was healthy and fast and then getting injured and facing another six weeks or two months off. It depended on what I broke! 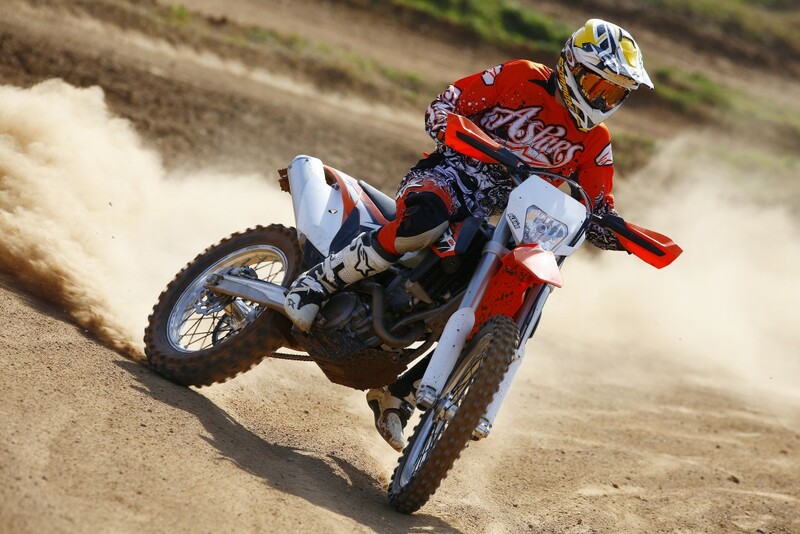 We got an option to do dirt-track and I tried a bit of supermoto but then had the chance to try a road bike and was invited down to Tasmania for the first round of the Australian Superbike Championship. I think I finished seventh or eighth in my first race although I did have two crashes. Afterwards I thought ‘f**k, this is alright!’ I didn’t mind it at all and thought it was something completely different. I really enjoyed it and we continued on. I finished fourth in the championship despite having to miss four races because I was too young at fourteen to race in one state. It all fell together like that. I won the Junior Championship on a 125. It was really cool but I got to the point where I thought that it wasn’t going anywhere, and it was just the same stuff and same places each year. I had a mechanic who had worked with Norick Abe (late GP rider( and he talked about Europe. So we decided to try it and brought our bikes over. We built a trailer and put them in a container and it took four weeks and something like 4000 euros to get them out of customs. We took them to the first round of the Spanish Championship and I had only done 1500km on a road bike – guys in the Spanish series do more than that testing – but I qualified on a very under-powered bike and finished the race. I ended up getting one point. What’s your memory now of being in Europe that first year? So this is your fourth year in Europe. Do you miss home a lot? After 37 appearances at GP and seeing some of the high stakes of that world do you sympathise with why Stoner became a bit disillusioned by it all. What’s your take on the MotoGP scene? 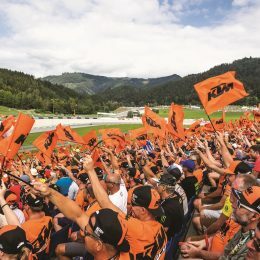 Lastly, for all the people who cheer for you, watch and follow you, can you describe what it is like to be at the front at a Grand Prix like Mugello or somewhere similar where you just see and hear banks of people. Is that atmosphere and being in it racing the ultimate buzz? After a few photos we head off to Montmelo. 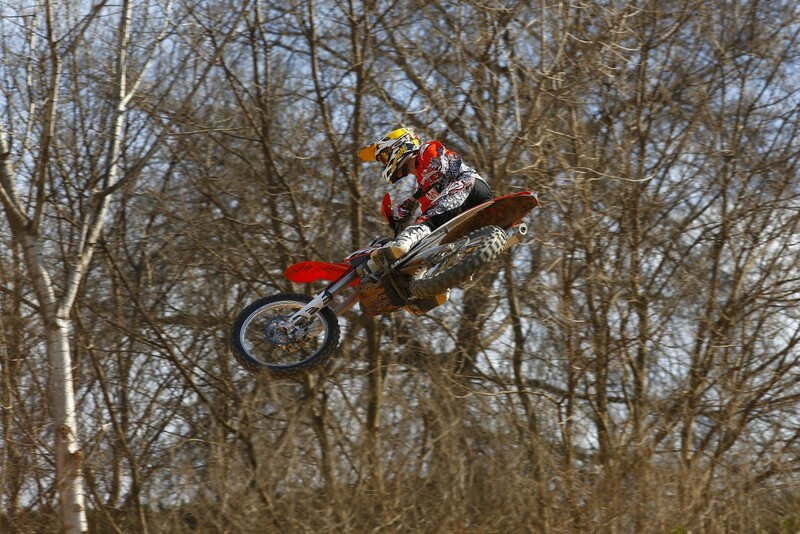 Jack is straight on the gas with the 250 and makes an enduro bike look flighty and agile around the motocross track. 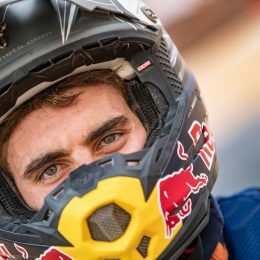 He plays around on the jumps and once or twice we look away as we can only imagine a furious Aki Ajo reacting to any further injury news to his Grand Prix star. Thankfully Jack has it all under control. The 2014 MotoGP season starts on March 22nd at Losail for the Commercial Bank Grand Prix of Qatar.